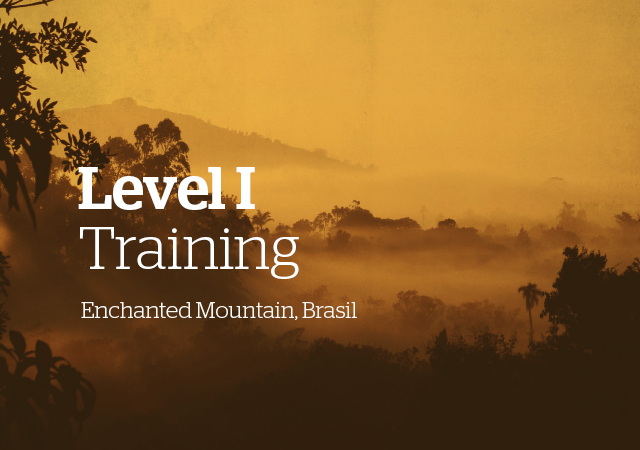 A four week life changing experience that earns a 200 hour Yoga Alliance Certificate. 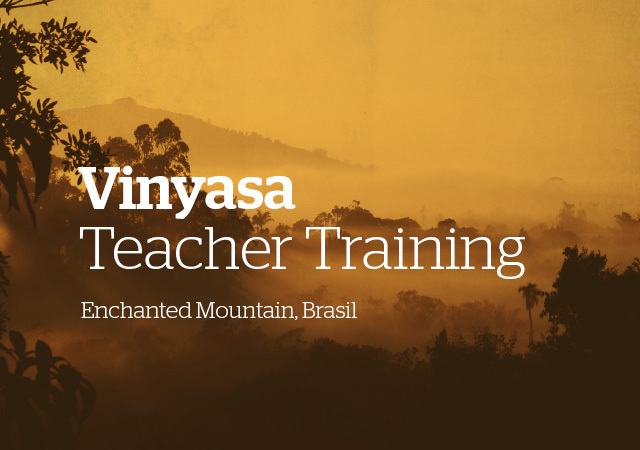 This introduction to teaching & living Yoga brings together asana (poses) work, applied philosophy, anatomy, singing, practice teaching and much more. The intention is to bring Yoga into your daily life either as a teacher or practitioner who is passionate about self-reflection and making a positive impact in the world. This residential program has a maximum of 40 students and has a very international group coming together to make a family. Continuing education for Yoga teachers, body workers, therapists and ‘serious’ students of Yoga. 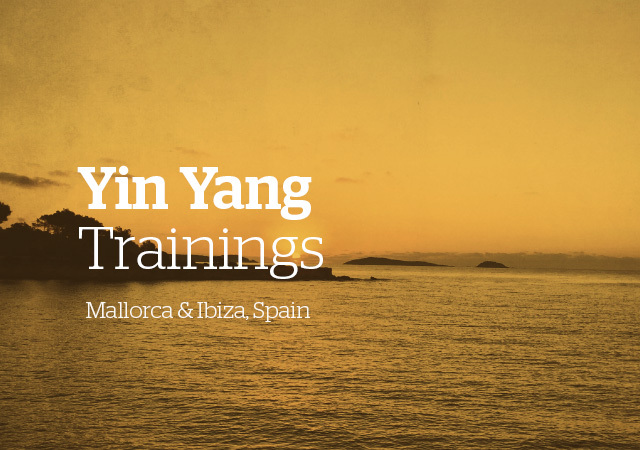 David & Mirjam’s Balanced Approach to Yoga Therapy includes Yin & Yang practices for a variety of topics and themes. The 300 hour certification is divided into two week modules which occur twice per year. 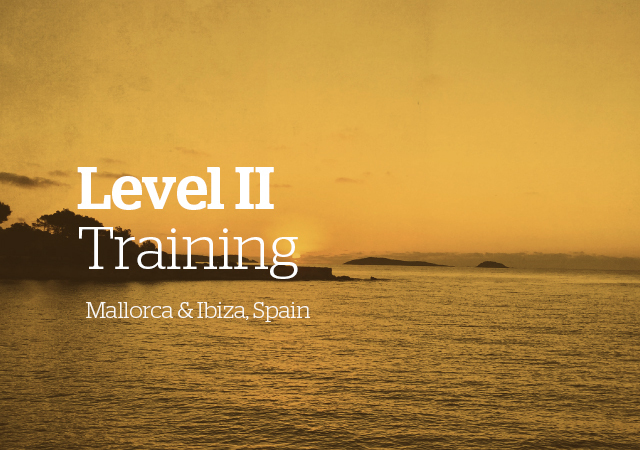 Each module earns 150 hours and two modules are required for the Yoga Alliance certificate.